Again and again, it happens that you install Programs, but do not start them automatically when booting. 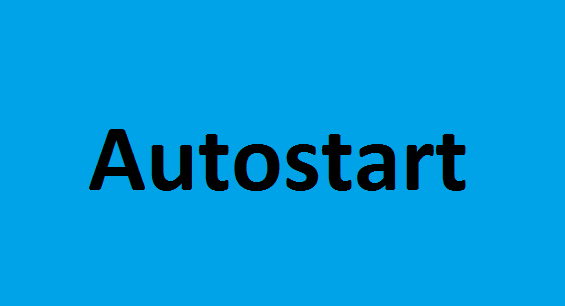 In order to use the Raspberry Pi autostart, all you need to do is to store the information in the /etc/rc.local file in the Linux system. This is, for example, the case with DNS service noip2. In the following I show how to start a program automatically without much effort, using noip2 as an example. Instead of noip2, of course, there can be any other Program installed, but be careful that no user interaction is waited (as the confirmation in apt-get), as if it comes to the worst case scenario, it will be waiting for the input at boot time and the Pi will not start. If you want to know more about the topic, you can do it here. Another option to start a Script or Program is “Cron”. This makes it possible to start a command (which may be a call to a Program or similar) at a specific time. The time may either be set to e.g. the same time of the day or after the system is booted. Cron offers many customization options, which can be viewed here.